Leader in Me High Schools empower students to find their voice and take the lead in the transforming their school culture. 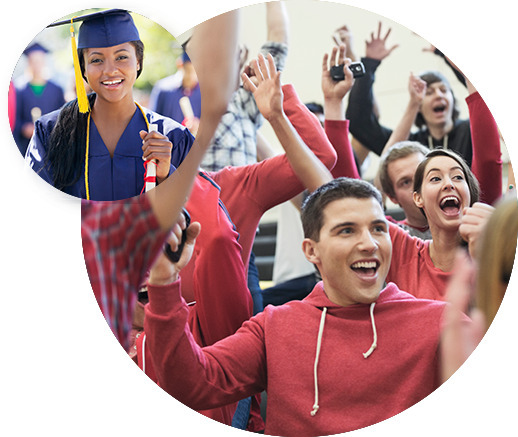 Now more than ever, students need to graduate with more than just a diploma. As globalization and automation continue to raise the bar on hiring qualified candidates, high school students must develop 21st-century skills now in order to be more prepared for college, career, and life beyond academia. 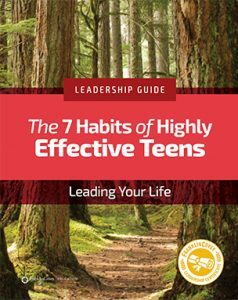 The list below details habits and skills Leader in Me High Schools develop in their students. Empower students with a sense of belonging, purpose, and confidence. I’ve seen students who have been suicidal, depressed, angry… It has truly changed multiple people’s lives. The students are team players now. They’re not angry any more. They’re not dealing with depression. You can feel it. Kids are laughing. They are greeting you. They’re not sneering and making fun of other people. It’s truly like a family environment. That’s the culture of a Leader in Me High School. Cultures change as life-ready leadership principles are truly implemented throughout a school. Integrated, in-depth approaches are key to building a student-led culture of engagement, inclusiveness, and empowerment. Once staff and students understand important leadership principles, they naturally integrate those principles of effectiveness in their classes, assemblies, activities, and sports teams. Visitors who walk through a Leader in Me High School can feel the power of this unique culture of students preparing for college, career, and other exciting places life will take them. Once teachers empower students in class, self-directed learning starts to happen. While it may seem counter intuitive, teachers often find that sharing control of curriculum and classes with students provides everyone with powerful learning opportunities. Leader in Me provides the tools and principles to guide teachers in collaborative learning strategies that allow students to teach themselves and each other. Their classroom environments become more open and interactive, allowing students to take the lead in the learning process and delight in the discovery of new concepts and ideas. By recognizing ALL students as leaders, more opportunities can be created to empower students. As a high school transforms its culture, students are empowered to take on leadership roles and participate in the process. 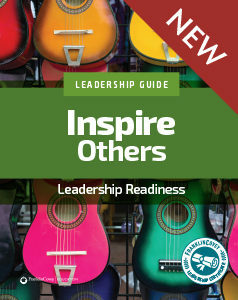 Rather than forming a student council with just a few talented students, Leader in Me High Schools recognize every student as a leader with unique gifts and talents to contribute. When previously overlooked students feel needed, they embrace the opportunity to improve their school with new, innovative ideas. 4DX gives students a formula for achieving personal goals. 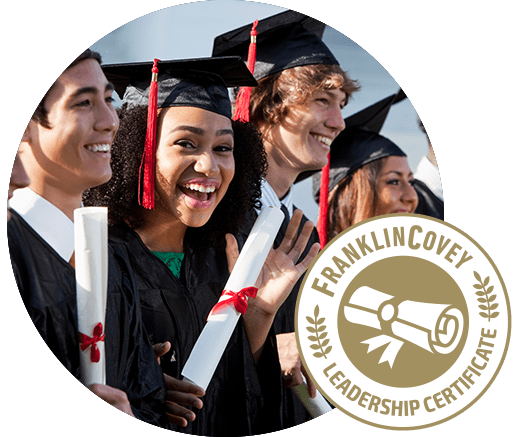 The 4 Disciplines of Execution® (4DX) is FranklinCovey’s premier goal-achievement formula for helping Fortune 500 organizations throughout the world transform the way teams and individuals work. 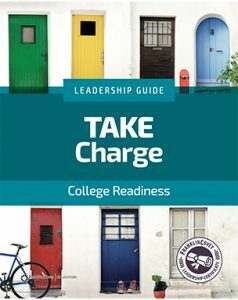 But business leaders aren’t the only people who need to know how to set and accomplish great things–Leader in Me draws on the principles of 4DX to provide high school educators and students with the principles and coaching to achieve their most important goals. 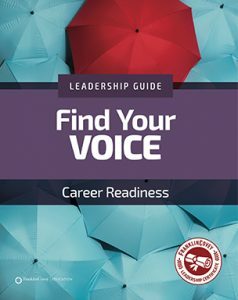 Students find and share their own voice as they begin to realize their own unique potential. When students and faculty have honest conversations about how to improve their school community, faculty gain new insights about their role and students are recognized as an integral part to the learning process. Students who feel heard by their teachers and administrators become engaged in the process of school improvement. And once students are empowered to find and share their voice, they begin a process of self-discovery which reveals natural skills and talents that may have been previously uncultivated.